Inon has signed to Sony Masterworks for his forthcoming album release. Today’s announcement arrives just days ahead of the November 14th release of his score for FALLOUT 76, the latest installment in the critically-acclaimed FALLOUT video game franchise. Later this year, Zur is also set to release his forthcoming score for THE ELDER SCROLLS: BLADES, the mobile installment of the hugely-popular THE ELDER SCROLLS video game franchise. 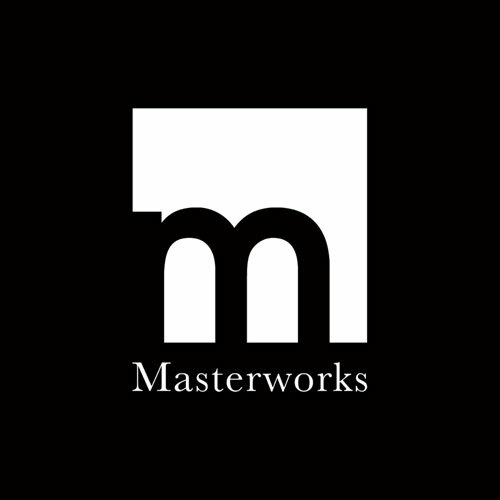 Full announcement available on the Sony Masterworks website.